Exclusive 800 acre property nestled in the Tierra Blanca Canyon Draw - 10 miles east of Buffalo Wildlife Refuge. Access to 80x160 indoor arena - unless an event or activity is scheduled. Monthly and Yearly members get priority on scheduling. 18 and under must ride with helmet. 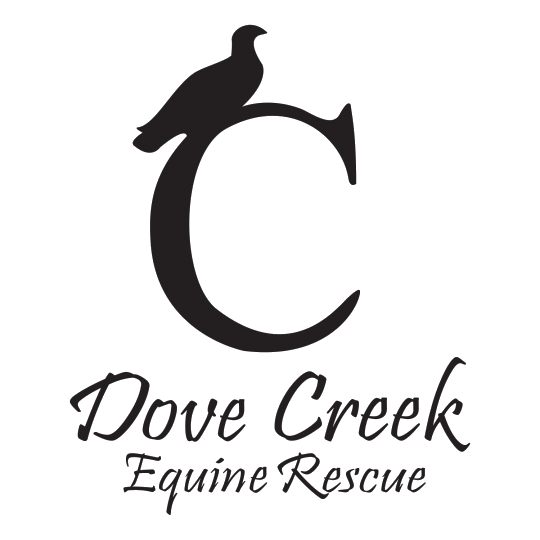 For Day Pass call Frank at 1-877-322-5622 between 9am and 6pm to make a reservation or email us at info@dovecreekranch.com Must make a reservation a day in advance!